The concept of pay per call marketing is gaining a massive hype in the world of business nowadays. Numerous companies are relying on different online platforms and software to fulfill their call tracking needs. But none of them proved out to be an all-rounder. This is the point where Ringba stepped in to offer you the best of the possibilities to help you take your businesses to the next superior levels. Ringba is an advanced call tracking and routing platform which is designed to give its users a complete control over the call marketing procedures and rewarding returns on investment. Ringba enables you to track the sources of your calls and provide you all the relevant information regarding the callers generated from online marketing. And this is not all!! 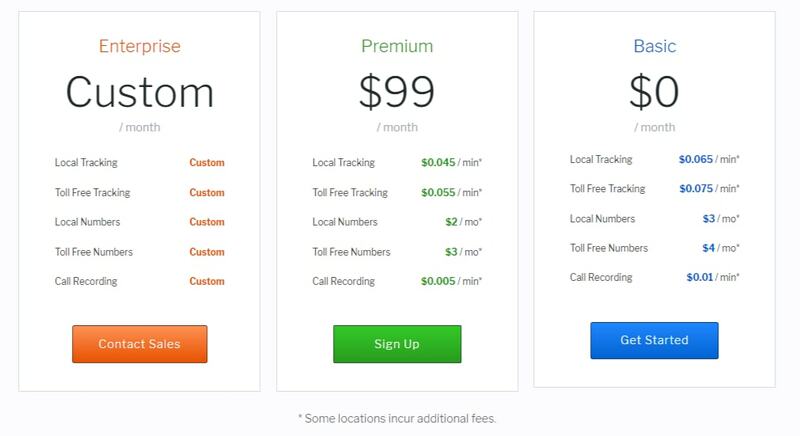 Ringba let you setup your own local and toll-free tracking numbers. 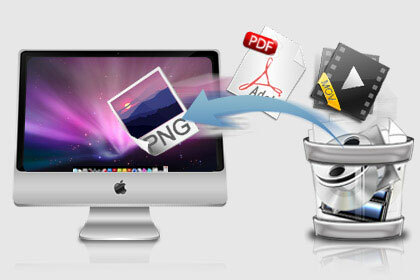 Moreover, it offers free user accounts for all for you clients including buyers and publishers. Ringba also routes your calls, tracks inbound calls and allows you to see live calls by account, target, campaign, publisher and more, thus proven to be the best choice for data management and call tracking for your businesses. Other than this Ringba is also facilitating its users by offering them free training sessions in terms of growing their establishments by the world-class marketers. How to track calls with Ringba? Create an account with Ringba. You can sign up for the basic free account. Otherwise, you may opt for the premium or custom enterprise plan. Next, you will get a unique tracking number. Your next task is to add targets. Route your calls to call buyers, call centers or anywhere else you’d like them to go. Finally, launch your campaign. You may now start utilizing Ringba’s real-time reports and analytics to optimize your call flow and scale your business. This is it!! Much easier then you have ever imagined!! What are the key features of Ringba? 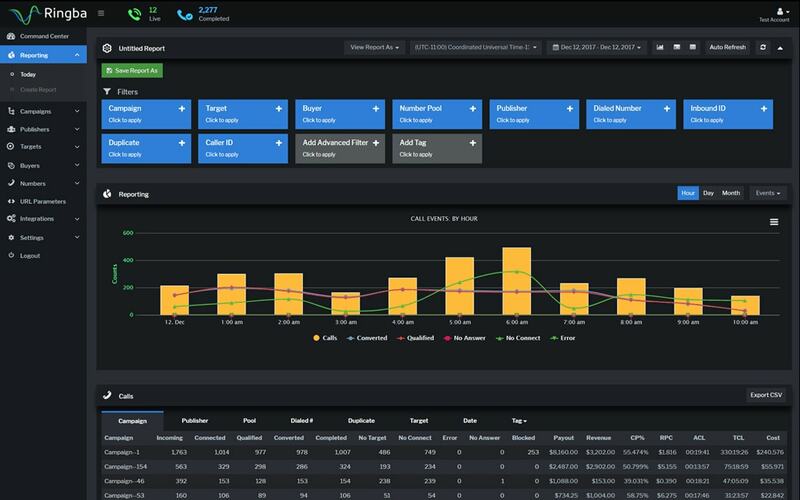 Ringba supports real-time reporting and analytics. It is capable of extraction information about the general public who calls and offers you with the reports you won’t be able to discover anywhere else. Ringba tracks every conceivable insight about your client enabling you to improve your benefit. Automated routing eliminates the abundance and allows its users to automatically schedule and reschedules work order based on the inputs. It is capable of taking the group orders and schedules them to appropriate resources based on the priority. Ringba promotes inbound sales. It connects customers with the next available agent across various locations anywhere in the world. Provides its users with a proper call and text notifications for an individual tracking numbers. Ringba can track particular data about each client that visits your site or greeting page. The detailed interface gives you a chance to see your distributor’s action, track income, payouts, transformations and more. Ringba allows you to keep an eye on your partners’ activities. Allows you to manage all the publishers and buyers from a single dashboard. Access to the Ringba’s API to manage your call campaigns. Granular reports about your Callers. 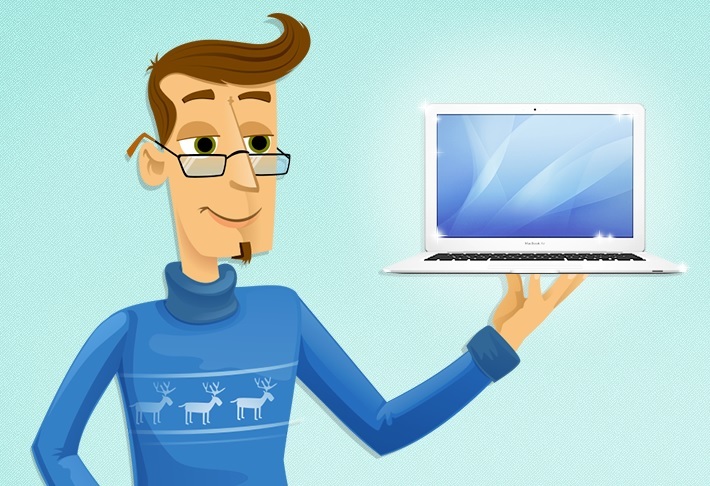 Live chat and email support from the team of product experts. How Ringba helps you in improving your business? Tracks every aspect of your online campaigns. Allows you to see the relevant data to optimize efficiency. It gives you a clear picture of your business. Helps in Increasing your ROI. Automatically load balancing calls between targets by priority. Offers you the best call marketing and a complete knowledge of online marketing terminologies. Keeps an eye on that that is your partners are trying to get paid for calls that were not connected? Create new ways to generate business. Reduce abandons and wasted opportunities. Who should be the primary users of Ringba? So if you are more concerned about call tracking for your business, do give Ringba Pay Per Call Tracking Software a try and you won’t be left disappointed for sure. The astounding features that Ringba offers will definitely going to exceed your expectations. A Big Thumbs Up!! 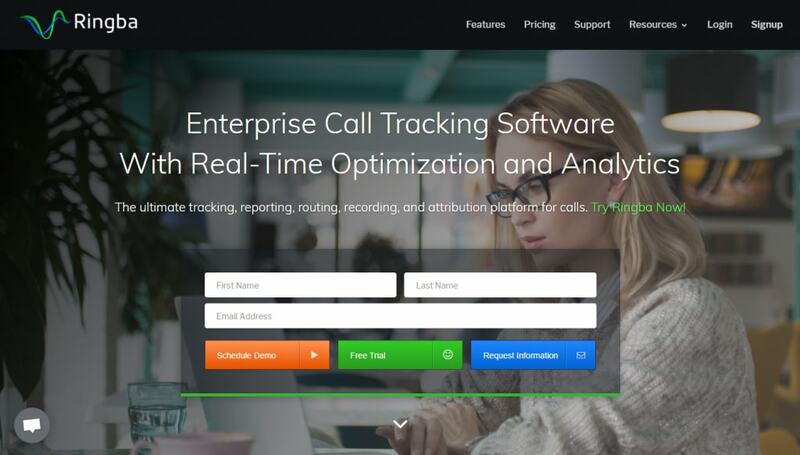 Thanks for sharing this is really useful article but we are providing high-quality call tracking software at an affordable price. 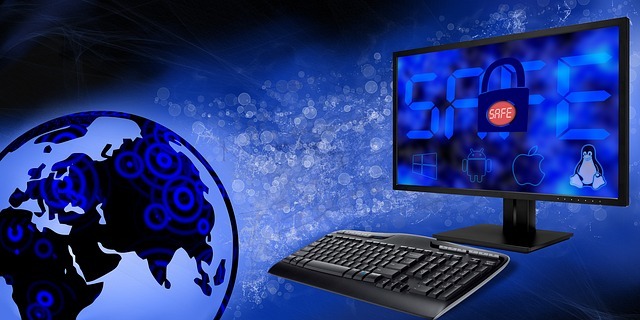 Our Call tracking software is equipped with advanced features for small and large enterprises .